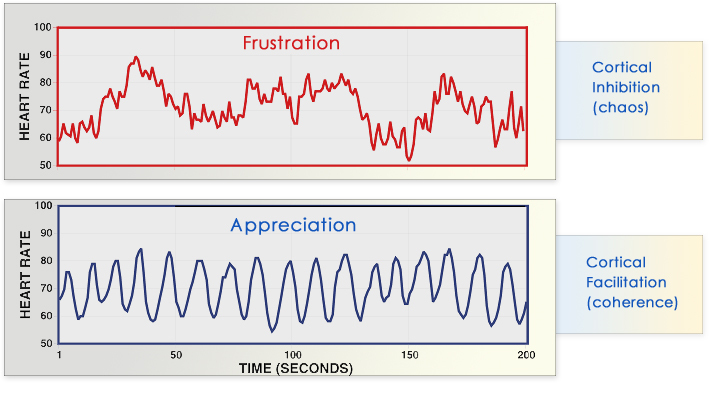 "The amazing versatility of God’s gift of EFT stands out in this fourth installment in the EFT for Christians series. 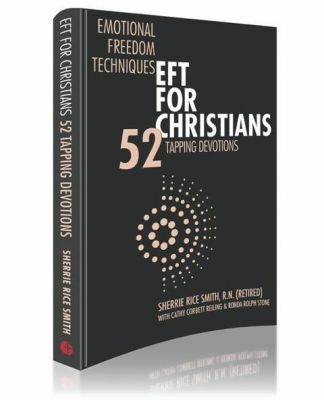 Sherrie Rice Smith’s latest book EFT for Christians – 52 Tapping Devotions helps believers incorporate Emotional Freedom Techniques into their everyday lives. In these weekly devotionals Sherrie clearly demonstrates how to connect Scripture and tapping in a practical way. Don’t just read this book; apply the principles and release God’s healing power in your life today." "Praise Report : So, I've been struggling with a sinus infection since Wednesday of last week. I started antibiotics yesterday. Nothing has been opening my nostrils, not advil, cold tabs, neti pot, antibiotic, hot tea, nothing... I decided to do some advance reading for our virtual book club (Which starts on Tuesday January 2, 2018) in the book "52 Tapping Devotions" and came upon Sherrie Rice Smith "question suggestions" (pg X)... while reading, I realized that my mother said I was ALWAYS sick around Christmas time and the pediatrician thought I was allergic to Christmas trees (My allergist today believes it's really mold and dust that I am allergic to) anyway, I began to tap on those earlier stories and those earlier memories of being sick at Christmas time... and low and behold, my nasal passages opened up!!! Wow!!! I am now breathing through each of my nostrils!!!!!!! Laurie H. "The issue Sherrie Rice Smith addresses in this week’s devotional is just what I need to touch upon in one of my relationships. Thank you Sherrie, for listening to the prompting of the Holy Spirit! This weeks devotional will be a matter of prayer and Tapping for me in the weeks ahead. Looking forward to what God has in store for all of us on this journey in 2018! Blessings everyone!"